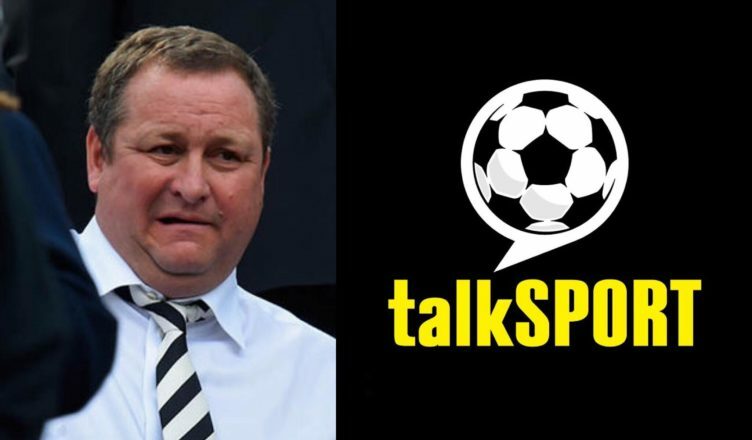 TalkSPORT pundit raises new takeover theory – Is this how potential buyers approached Ashley? – NUFC blog – Newcastle United blog – NUFC Fixtures, News and Forum. Speaking on talkSPORT, Tony Cascarino wonders whether potential buyers have tried to buy Newcastle on the ‘absolute cheap’ by ‘taking advantage’ of our league position and the pressure on Ashley from both Benitez and fans. First of all, I’m a firm believer that Ashley’s greed will have played a big part in his inability to sell – whether that be his asking price or the idea he may want a Sports Direct presence to remain at the club under new ownership – but there could be some merit in Cascarino’s comments. Just like Ashley played a waiting game for Almiron in the hope that Atlanta would budge on asking price, maybe potential buyers have done the same given he himself has been under pressure to sell from all angles. “You do have to wonder from the outside if people are trying to take advantage of trying to get Newcastle on the absolute cheap. And thinking the fans will put pressure on Ashley and he will budge. If you were considering buying the club in a deal worth hundreds of millions, you probably would hope that Ashley would budge given his situation with Benitez, his relationship with the fans and the fact ‘his’ club were in serious danger of going down just a few months ago. Do you believe Cascarino has raised a valid point here, or do you think Ashley’s at fault once again here? Ashley is a serial “Distress Buyer” however he doesn’t like it done to him………. All Cascarino has said is what everybody else has said. Buyers are trying to low-ball Ashley because premier league status is not guaranteed. Once we are safe it will go from an apparently buyers market to a sellers market and a couple of buyers will re-appear. It’s pretty obvious that a business that is guaranteed 200 million in revenue over the next year is worth more than a business that will only pull in 50 million, and when you decide on your bid you need to know which one it is that you’re bidding for. Kenyon was trying to buy a Prem team with a high risk for a Championship price.